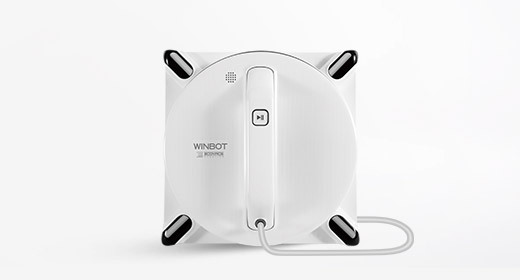 The annual Consumer Electronics Show (CES) was held in Las Vegas as planned, with more than 3,000 exhibiting companies participating. 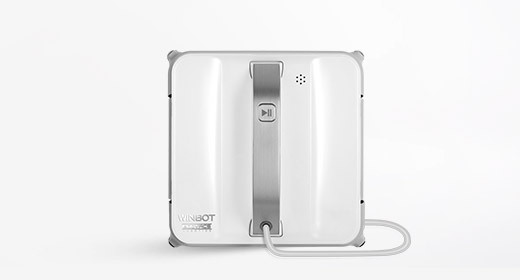 Among them, ECOVACS ROBOTICS, one of the top leading companies of in-home service robots, was there to showcase its latest products to the world. 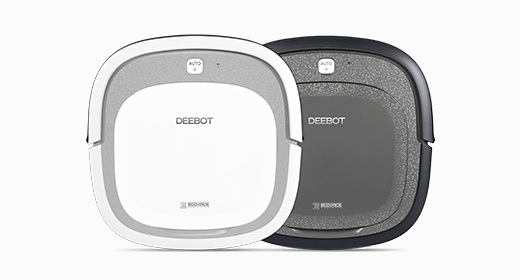 ECOVACS ROBOTICS presented its new DEEBOT Series 9 model – DR 95, and received positive feedback from the audiences, who were impressed with the product’s features and convenient user experience. 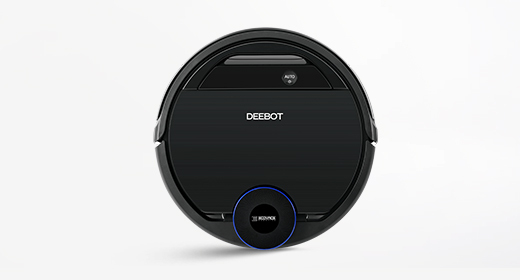 ECOVACS ROBOTICS’ DR95 stands out from other robotic vacuum cleaners due to its proprietary SMART NAVI™ technology and advance planning. 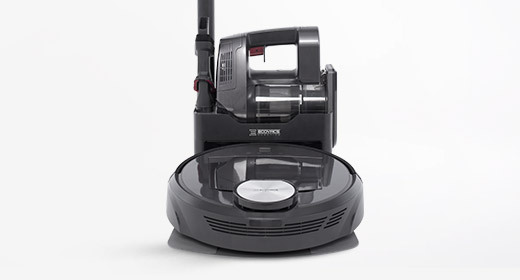 With the advanced SMART NAVI™ technology, DR95 is able to scan the room prior to cleaning it, in order to create a visual map. 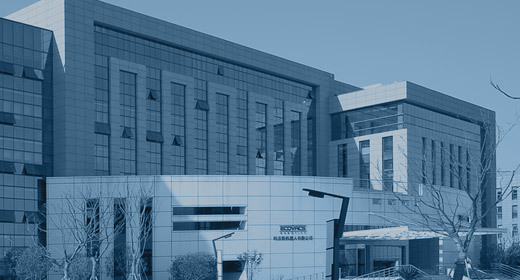 Each room is tagged with a different color and consumers can view the map through a mobile application, allowing them to control the robot remotely and to know which areas DR95 has already cleaned. 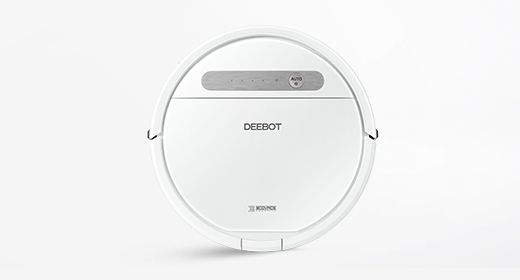 This feature, along with advance planning which allows users to schedule the robot’s cleaning time in advance, provide more convenience to users who may want a specific area cleaned, on a specific time and day. 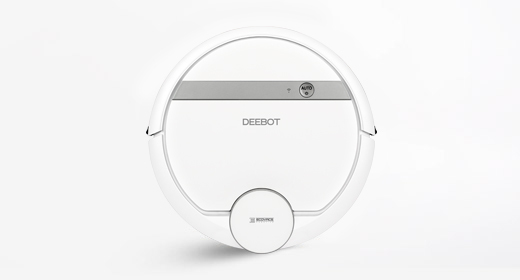 Furthermore, ECOVACS ROBOTICS demonstrated other new products in CES 2016 such as the versatile DM85 vacuum cleaner and the new window cleaning robot W850 with a high-pressure fan for more stability. 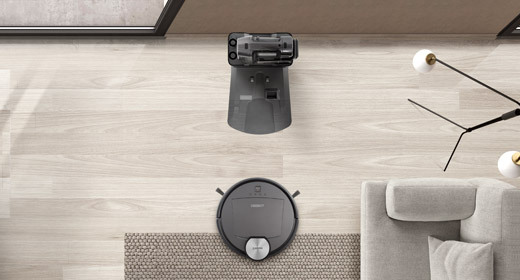 The founder of ECOVACS ROBOTICS, Mr. Qian Dongqi, said that ‘Remote interaction, automation and user-orientation are what consumers are looking for in home service robots. 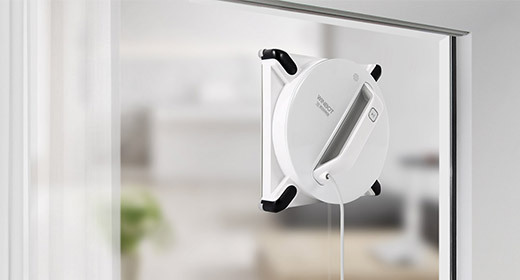 ECOVACS ROBOTICS will keep on developing user-centric products that will change how people view traditional cleaning, in an effort to help them drastically improve their lives.” The company’s vision is to create useful and fun products that will allow people to have a more convenient and enjoyable life, as encouraged by the company’s motto to “Live Smart. Enjoy Life”.